Air France said on Tuesday the last four days of strikes by French pilots would cost the airline more than 40 million euros. 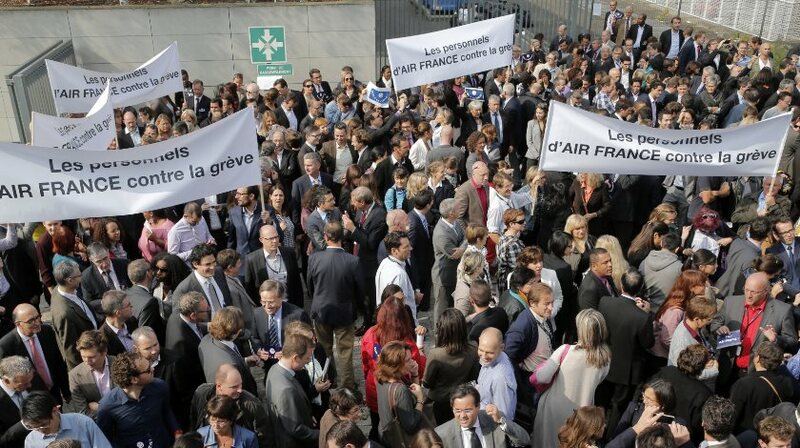 A spokeswoman for Air France, who confirmed comments given by chief executive Frederic Gagey to AFP, said the company plans to meet unions by the end of the week. “Air France managed to conduct 80 percent of flights,” the spokeswoman said. Air France pilots went on a four-day strike over pay cuts on Saturday that could have disrupted transport plans for football fans during Europe’s soccer championship.